We are an award winning construction company based in Colwyn Bay, North Wales . Established in 1984, we have many years of experience in the construction industry which enables us to offer a complete range of services to suit the requirements of our clients. To be our clients preferred contractor with innovative ideas producing a quality end product with safety and environmental standards maintained throughout. We aim to work together with our clients and supply chain to build long lasting relationships and projects to be proud of. By directly employing and training our own people, we are ideally placed to deliver a high quality service to our clients. Innovation – Explore new technology to improve efficiency, safety and environmental Impact. Teamwork – Share information and learn from each other. 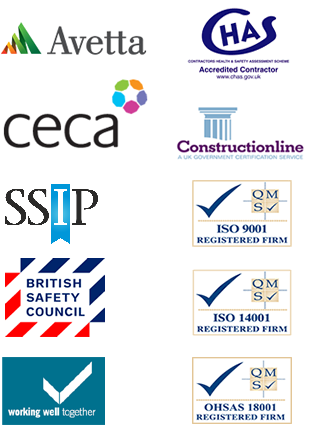 Quality – Delivering our projects to the highest standard in a professional manner. Sustainability – Use natural resources prudently and manage waste.